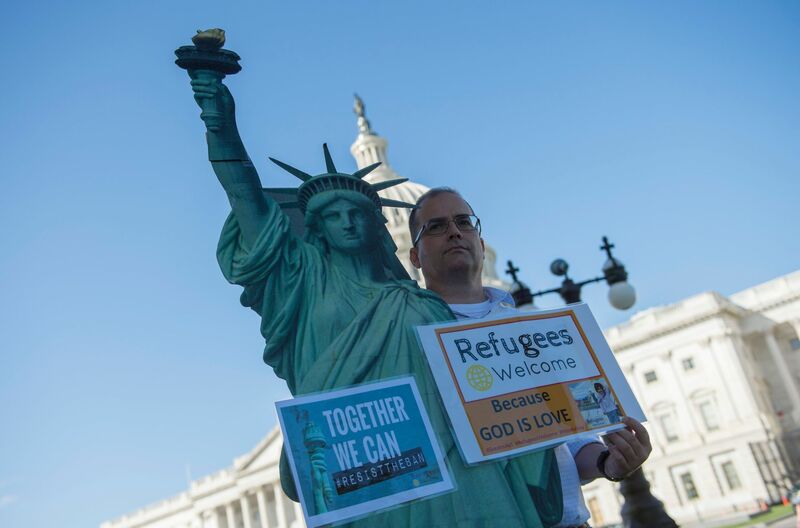 WASHINGTON/NEW YORK - The Trump administration defended its decision Wednesday to sharply curtail the number of refugees allowed into the United States to 45,000 next year, even as global humanitarian groups decried the move and called the number far too low. Trump’s decision has drawn consternation from aid groups that have pointed to refugee crises that have worsened, not improved, including in Syria, Myanmar and South Sudan. Several groups have urged Trump to reconsider and adopt a figure closer to Obama’s goal of 110,000. Trump’s administration is also ending a program that allowed children fleeing violence in El Salvador, Guatemala and Honduras to apply for refugee status in the United States before leaving home. The CAM program started at the end of 2014 under the administration of Obama as a response to tens of thousands of unaccompanied minors and families from Central America who arrived at the U.S.-Mexico border seeking asylum in the United States. An executive order on border security signed by Trump days after he took office in January triggered a review of the program, putting on hold the applications of more than 2,700 children who had been conditionally approved for entry into the United States. Those applications — the bulk of which were for children from El Salvador — have been canceled. 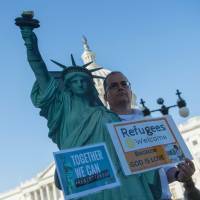 As of Aug. 4, more than 1,500 children and eligible family members had arrived in the United States as refugees under the CAM program since it began in December 2014, according to the State Department. More than 13,000 people have applied for the program since it began, it said.